…and frankly our jobs rely on it, but there was something about the wait. The thrill. The sound of dial-up Internet. No more avoiding calls, texts, etc… because you never knew who was trying to contact you! The excitement! The mystery! 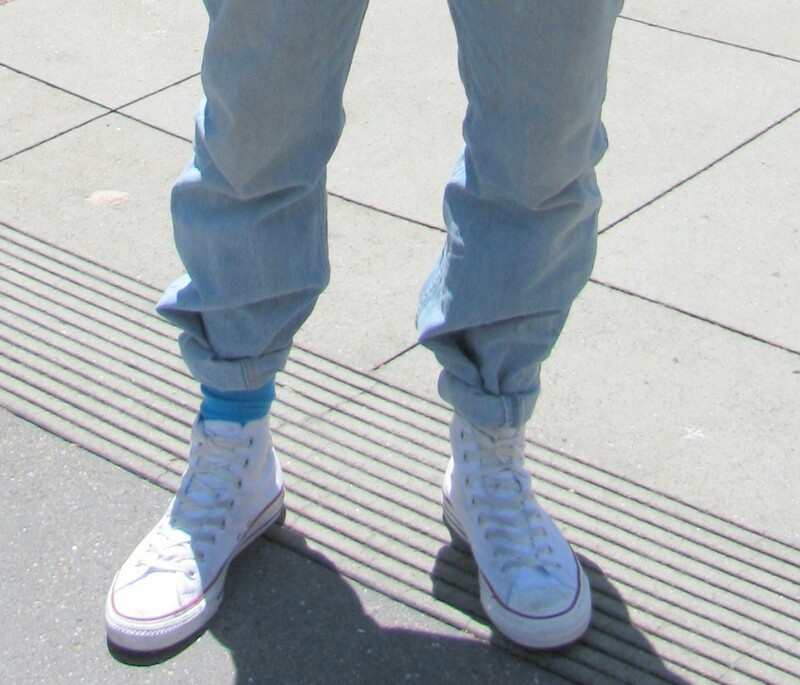 Zach Morris made those tight role jeans THE fashion statement – for both guys and gals. Think about it, tight roll jeans were fashionable and functional. Let’s bring ’em back. Family Matters. Full House. Step by Step. Those were the shows worth staying in on Friday night for. 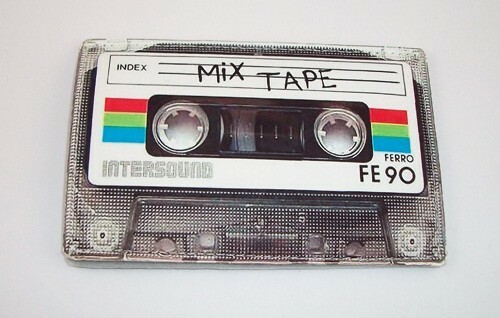 There’s no better way to profess your love than with a mix tape. Any movie he made just oozed of cool. Without special effects. Who can deny that Nintendo was basically the first Wii? No one, NO ONE could sit still during duck hunt. And Gameboy? Talk about perfecting eye-hand coordination. Back when air travel was almost a mere luxury (than a necessity) people actually looked forward to going to the airport and being on the plane. 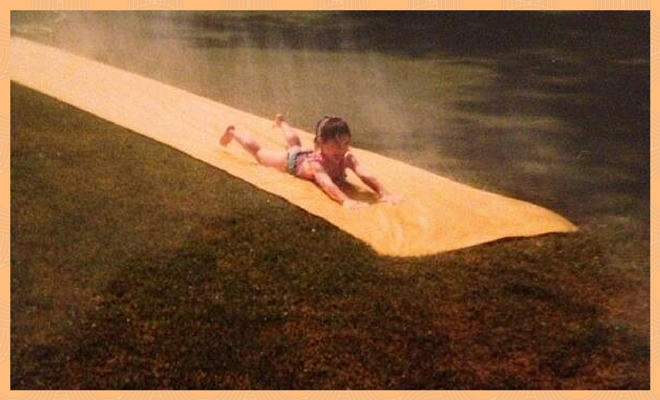 Slip n’ slide. Skip-It. Hula Hoops, and any toy that we actually had to use outside. Fun and active. Yes. 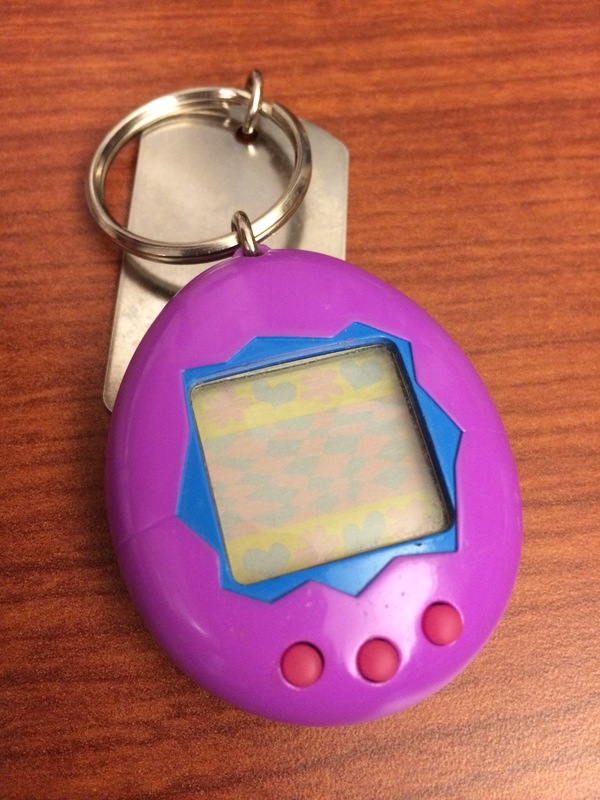 And who can forget Tamagotchi? M&Ms without blue ones. 3D Doritos. Or any of these extinct food products. The fashionable and functional hair accessories. Plastic t-shirt rings. Scrunch socks — because nothing solidified your “cool” status like layering scrunch socks. When you actually had to go somewhere to reference books to finish a term paper. And the place to be seen (and heard…only to be shushed by the librarian). The “place with books” was cooler than Facebook. What else reminds you of the good ol’ days?